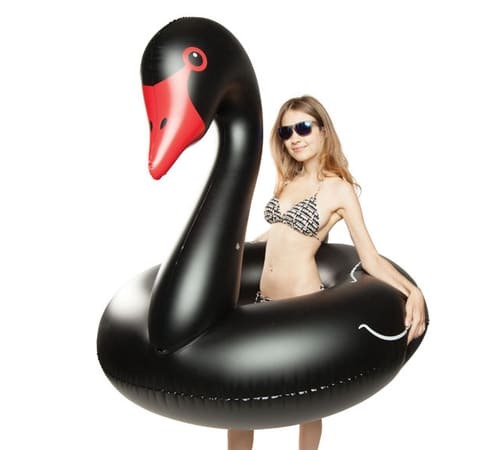 Make a splash at your next pool party with our Giant Black Swan Pool Float. 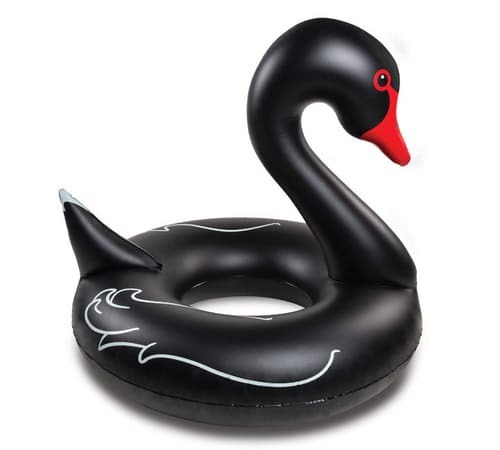 This rare and beautiful bird just became a lot easier to spot. 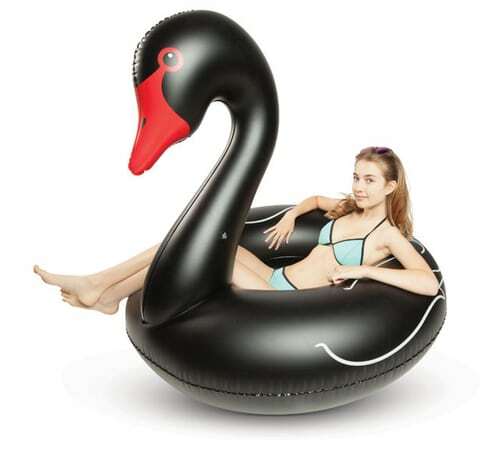 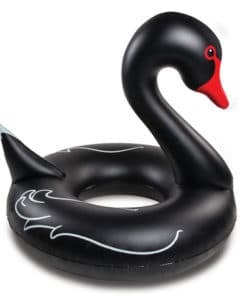 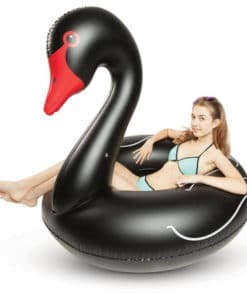 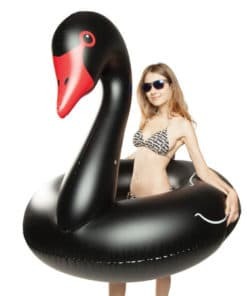 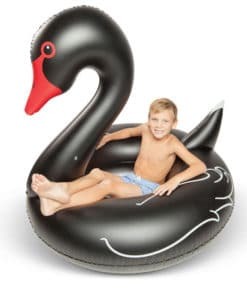 Our jumbo Giant Black Swan Pool Float will prop you up for a relaxing day on the water, or let you drop in with ease to cool off. 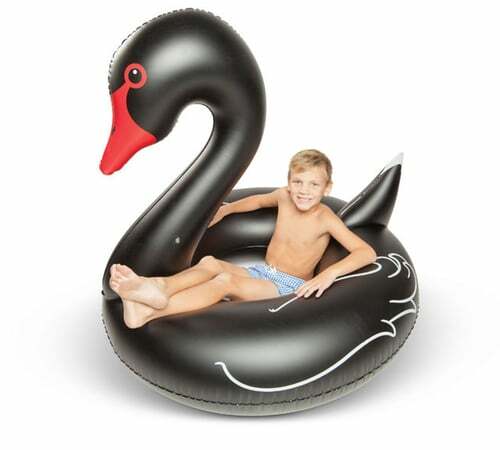 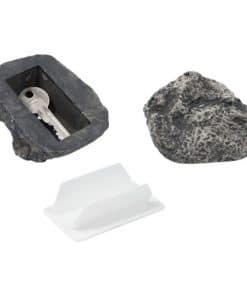 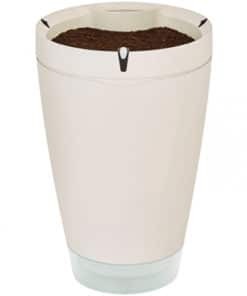 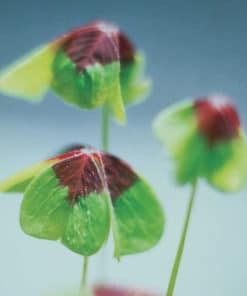 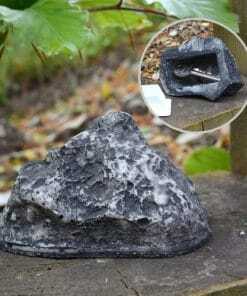 At approximately 1.2m across, it is large enough for lounging yet sized appropriately for virtually any pool.